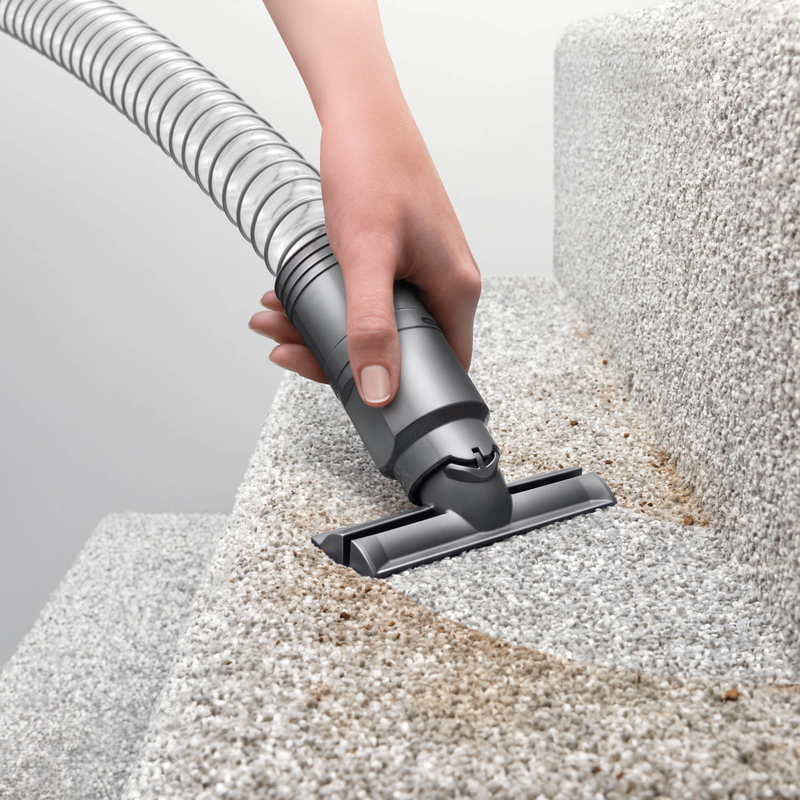 Deals on Dyson vacuum cleaners, KitchenAid mixers, gorgeous gold bar carts, and more! 1. 50% off a Babyliss Pro Nano titanium hair dryer. 2. 55% off a Ninja coffee bar. 3. 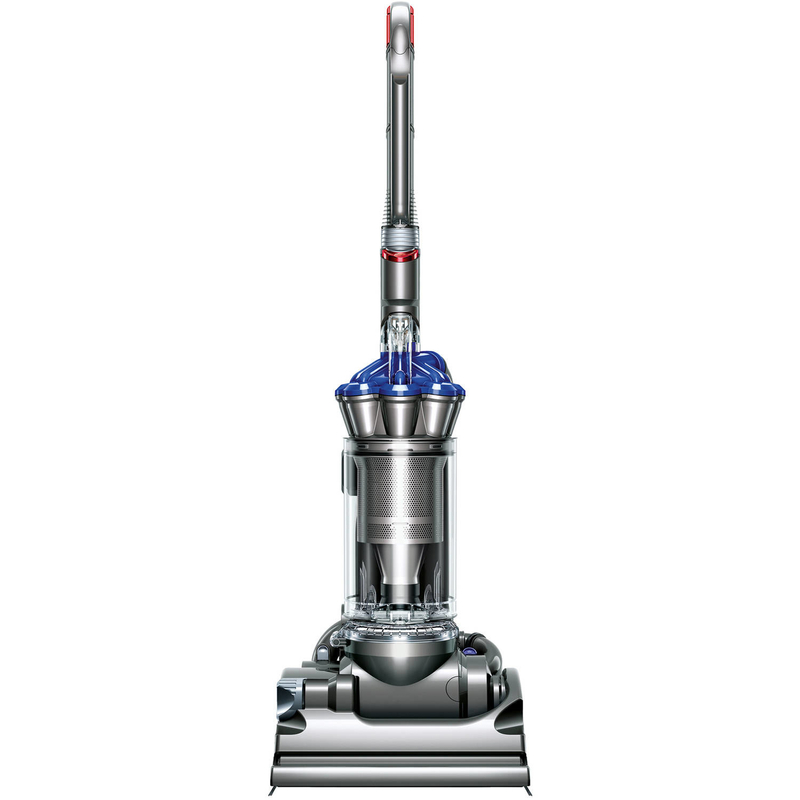 36% off a Dyson DC33 multi-floor bagless upright vacuum cleaner. 4. 54% off a two-tier bar cart. 5. 30% off a six-quart, multi-use Instant Pot. 6. 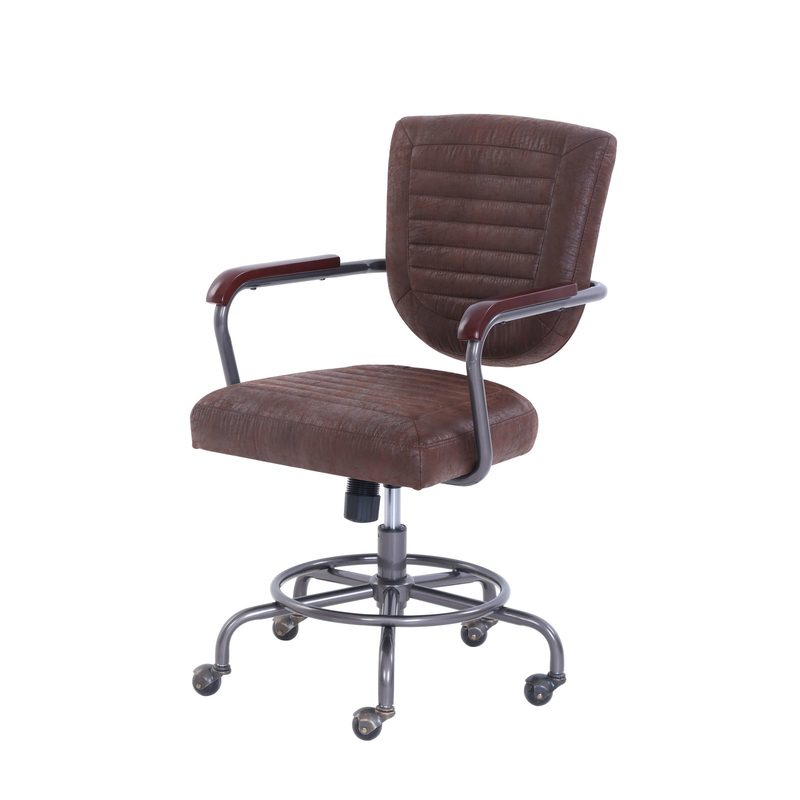 46% off a tufted dining chair. 7. 40% off Canon EOS Rebel T6 EF-S 18-55mm + EF 75-300mm double zoom kit. 8. 64% off a Cuisinart Chef's Classic™ five-piece grill set. 9. 37% off a Spalding NBA basketball hoop. 10. 53% off a Chi original ceramic hairstyling iron. 11. 27% off a Better Homes & Gardens bookcase. 12. 39% off a nine-piece Magic Bullet NutriBullet. 13. 75% off a Sceptre 50" LED TV. 14. 30% off SystemBuild two-door utility storage cabinet. 15. 53% off a Cuisinart two-slice compact plastic toaster. 16. 32% off an entry bench with a slated shelf. 17. 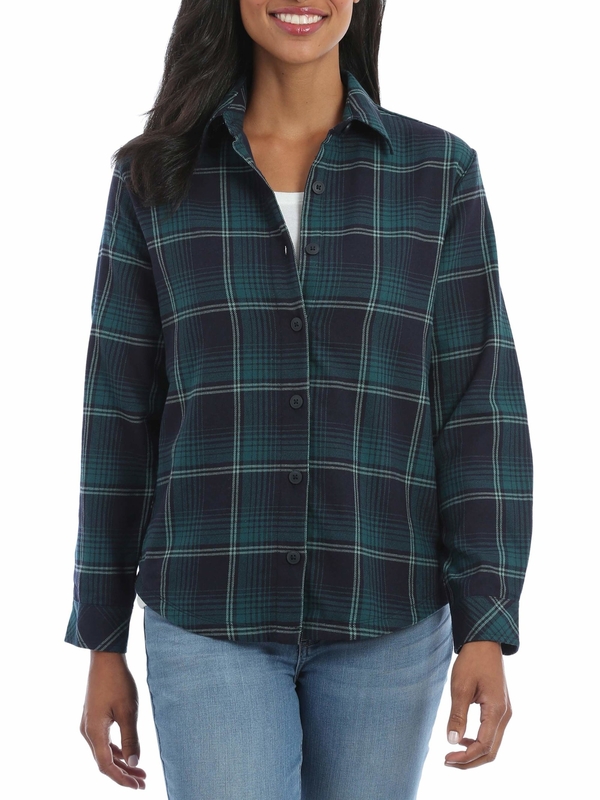 30% off a Lee Riders fleece-lined plaid shirt. 18. 30% off a white interface desk. 19. 38% off a noise-cancelling gaming headset. 20. 51% off a 12-pack of children's Hanes cushion crew socks. 21. 60% off an aluminum commuter bike. 22. 34% off a media fireplace. 23. 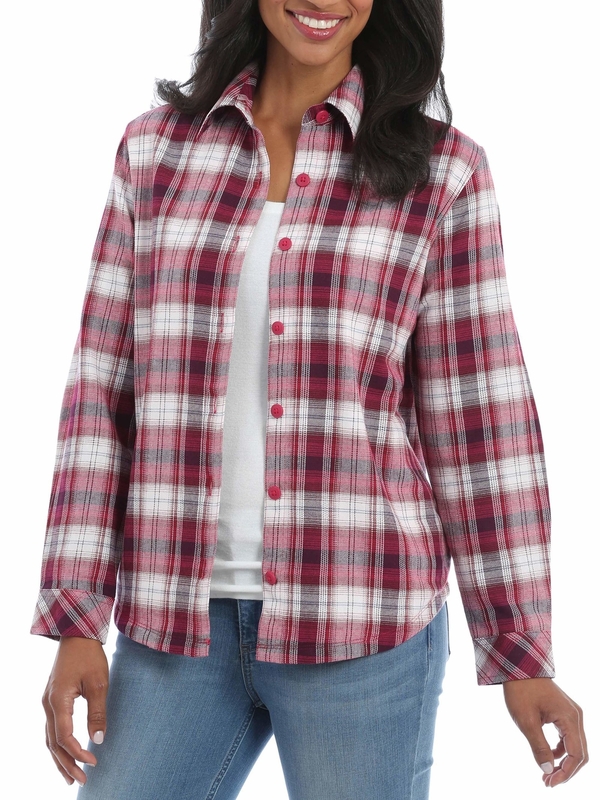 37% off an e.l.f. Sheer Shadow Lock Eyelid Primer. 24. 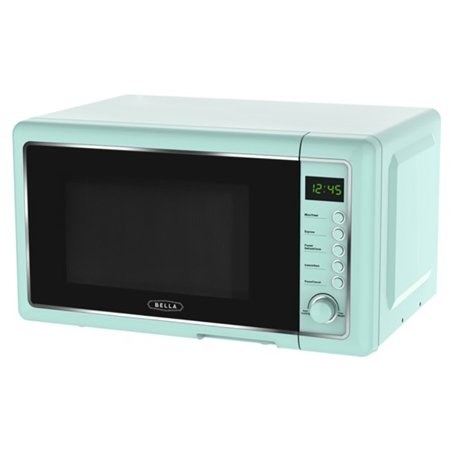 39% off a Bella 700-Watt microwave oven. 25. 27% off a Better Homes & Gardens dining table. 26. 21% off a KitchenAid tilt-head mixer. 27. 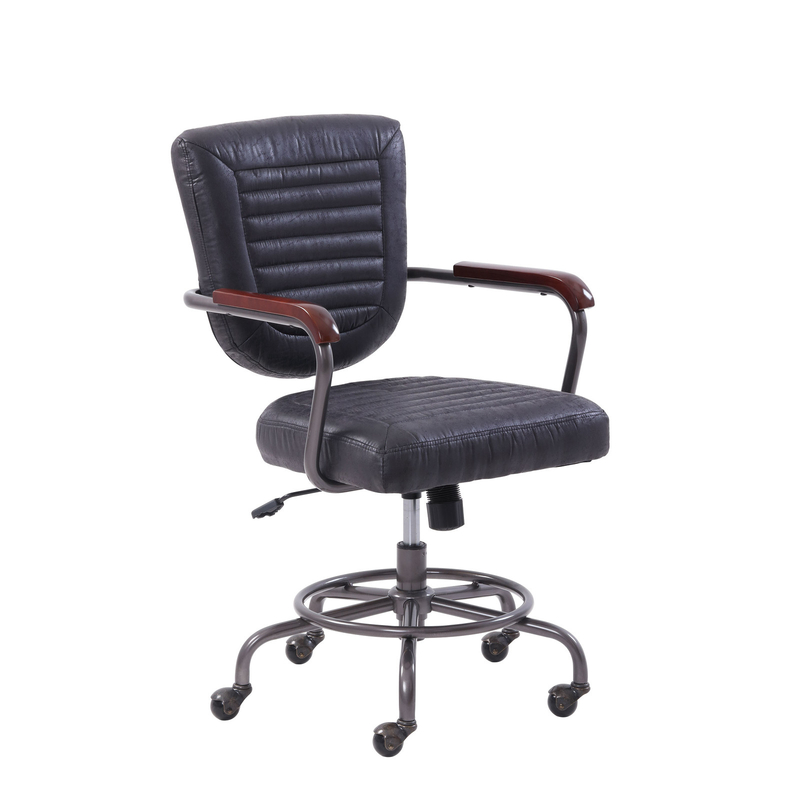 43% off a Better Homes & Gardens modern farmhouse office chair. 28. 49% off a Cuisinart SS-15 12-cup coffee maker. 29. 25% off a Zinus Pascal Sofa. 30. 28% off Dri More Core bootcut yoga pants.